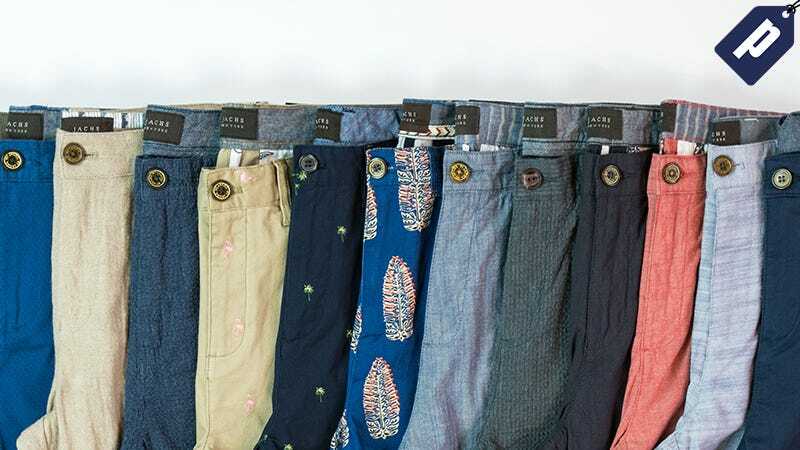 Jachs’ shorts collection features classic fitting pairs in designs such as chambray, cotton, linen, and more. Starting at $28, choose from a handful of color options including navy, tan, olive, and printed, among others. Use code KINJA60 to take 60% off any pair and bring Jachs into your everyday wardrobe. Full details here.